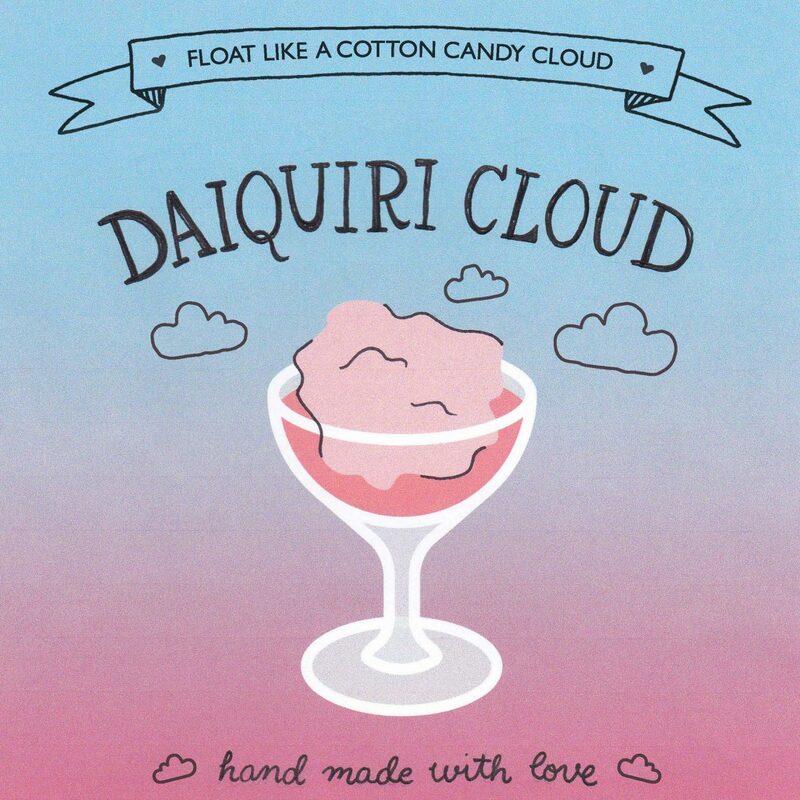 Fun is in your forecast with Daiquiri Cloud cocktail. 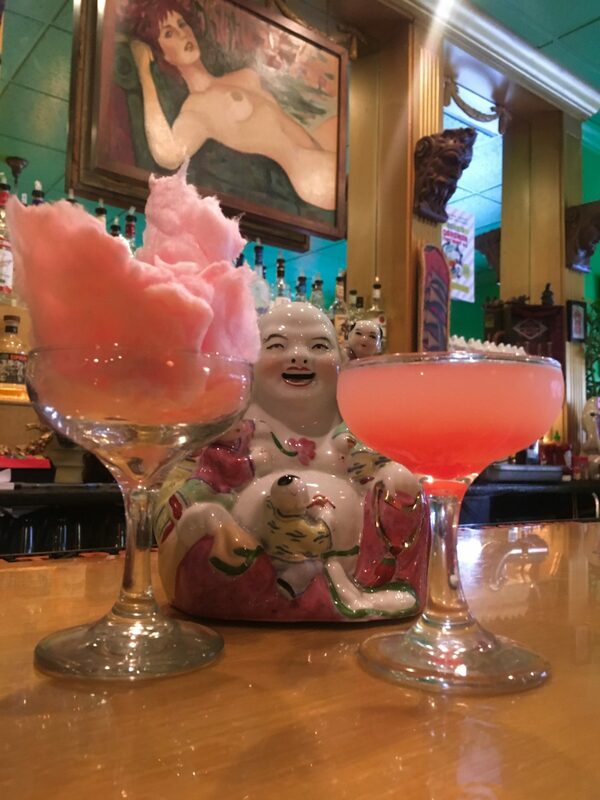 We’ve put a totally TMoms twist on this Cuban classic with a cloud of pink strawberry cotton candy, locally crafted Faber Rum & fresh lime juice. Enjoy the show as the cloud of cotton candy melts away and the sweet, tart & tasty good times begin. Cheers!